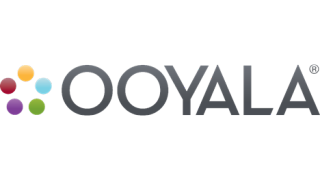 Ooyala, a provider of video monetization technology and services, appointed Jonathan Huberman as chief executive officer. With nearly 30 years of high-tech business leadership, Huberman will focus on the future growth of Ooyala and strengthening its market leadership. Huberman is an accomplished executive with a track record of driving high customer satisfaction, technology innovation, and increased market value for technology companies. Before Syncplicity, Huberman was the CEO of Tiburon, a leading public safety software provider, where he drove the industry’s push into SaaS and vastly improved the company’s customer satisfaction ratings and financial performance. Prior to Tiburon, he was the president of EMC’s Consumer and Small Business Division and led EMC’s China growth strategies.